They produce some of the most authentic Italian food in Britain. 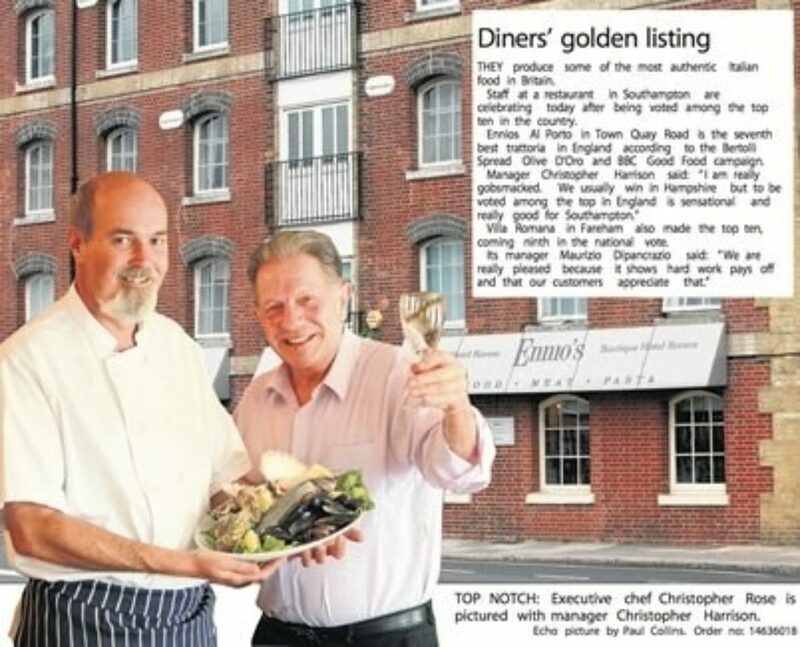 Staff at a restaurant in Southampton are celebrating today after being voted among the top ten in the country. 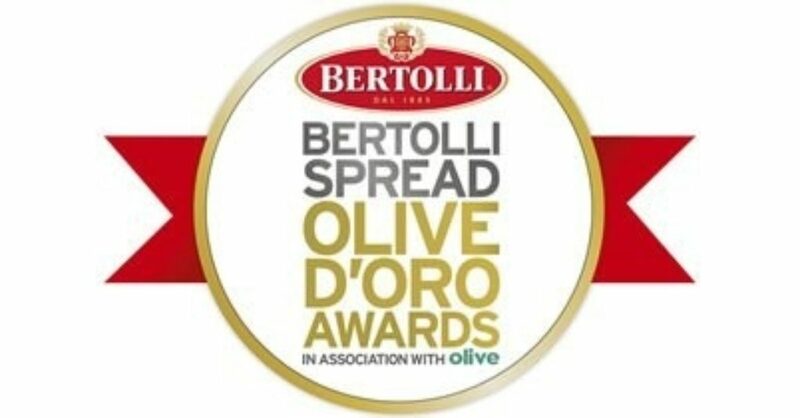 Ennio's Al Porto in Town Quay Road is the seventh best trattoria in England according to the Bertolli Spread Olive D’Oro and BBC Good Food campaign.